Team Bigga Rankin is now following Greedy Sosa . Greedy Sosa reacted to this. Greedy Sosa is now following Team Bigga Rankin. 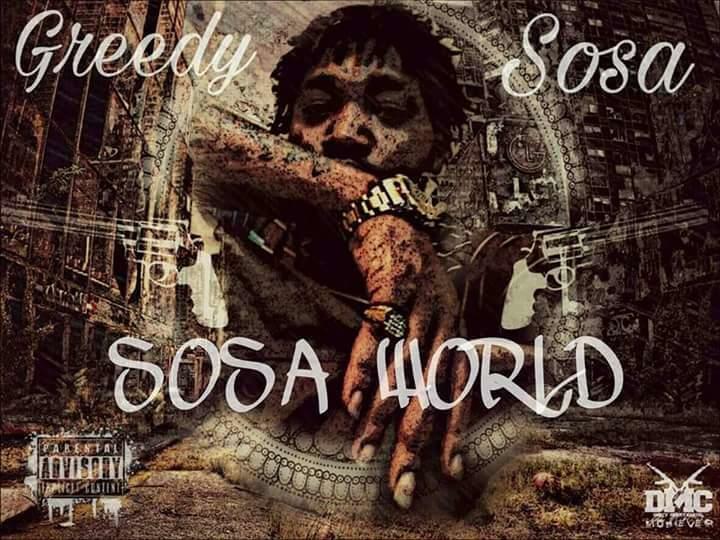 Greedy Sosa has updated their profile photo. Greedy Sosa has just joined Off The Ave!